Mantis cranes are imbued with the spirit of the Tadano Mantis Philosophy. Safety matters for everyone who touches their equipment. Tadano Mantis demands nothing short of a safe operation of their equipment on every use. Quality is the key benchmark for each piece of equipment that leaves the assembly line and Tadano Mantis continually works to improve their designs to meet and exceed the demands of their customers. Efficiency is ingrained in Tadano Mantis equipment. This goal is applied to creating products that are cost-effective for their customers while also minimizing negative impact on the environment. ML Utilities believes in these philosophies and is proud to be an authorized Tadano Mantis dealer. 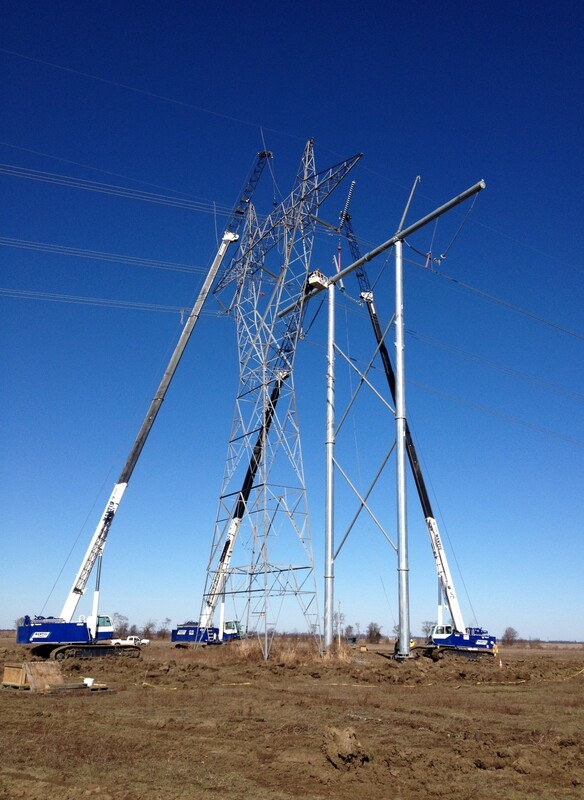 In addition to renting Mantis cranes, ML Utilities also provides parts and service to keep your crew working.